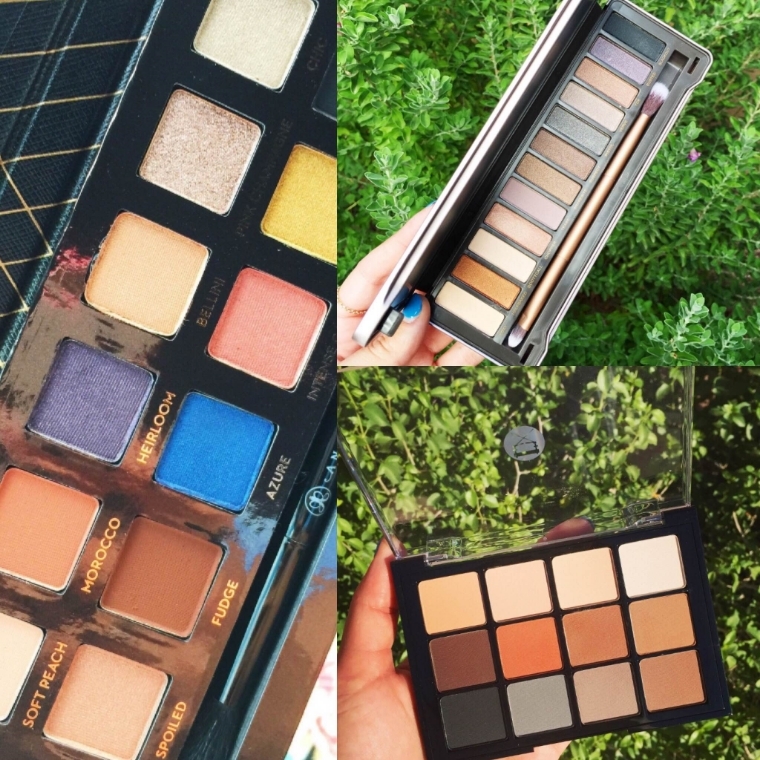 So many palettes…so little time! But seriously. Over the past two weeks, I have purchased several eyeshadow palettes. There is even one that’s not featured in this post because I haven’t had a chance to try a fourth one. The first is one I included in my monthly favorites video here so make sure to check that out. This is the Anastasia Beverly Hills Couture World Traveller Eye Shadow Palette. The shadows are so creamy, long lasting and versatile. When I first saw the palette, I didn’t want it because I thought I wouldn’t use the shades very often but low and behold, I kept hearing about it and had to scoop it up for myself. It’s important to note that the shades do have some fall out, especially the shimmery shades but that’s to be expected. This isn’t a nightmare like the Hourglass eyeshadow palette where most of the shadow IS fall out so don’t get it twisted. As you know if you follow me on social media, I have been absolutely loving the palette and it’s with me now on my trip to Tampa Bay, Florida. At $30 for twelve shades, this palette is by far the best bargain. I can’t believe ABH is so affordable especially since the quality is so on point. It’s a keeper! The second was an exciting acquisition thanks to my awesome blogger friend, Caroline, who you know from Rainboots and Retail. 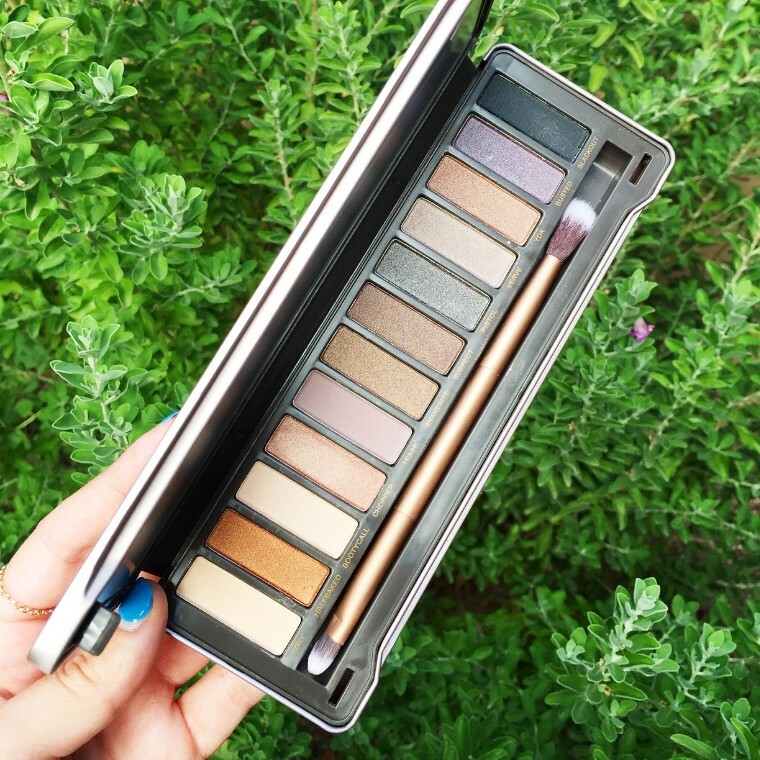 This is the Naked 2 and the acquisition of this palette completed my Urban Decay Naked palette collection because now I have 1, 2, 3 and the newest Smoky palette. At $54 per palette, you’re looking at twelve shadows, technically each shadow costing $4.50 which is a bargain when you realize a single Urban Decay shadow is $19. Granted of course the single shadow is one you’re going to have your entire life because you’ll never go through one (most likely you won’t, trusttt) whereas the shadows in the palette are completely possible to hit pan but I like to think about the savings and the bright side of things. The palette will give me more use than a single shadow. These are known as the infamous investment that every makeup lover just needs to complete their collection. It’s a must have and you will get a lot of use out of any of them, but this one leans more on the neutral cool side of the spectrum. Now the third, I managed to pick up after hearing several bloggers and YouTubers rave about it and that’s the Viseart eyeshadow palette. This was the second palette featured in my monthly favorites video. This is for all my makeup lovers who are makeup artists, professional makeup applicators or just enjoy the finer palettes. 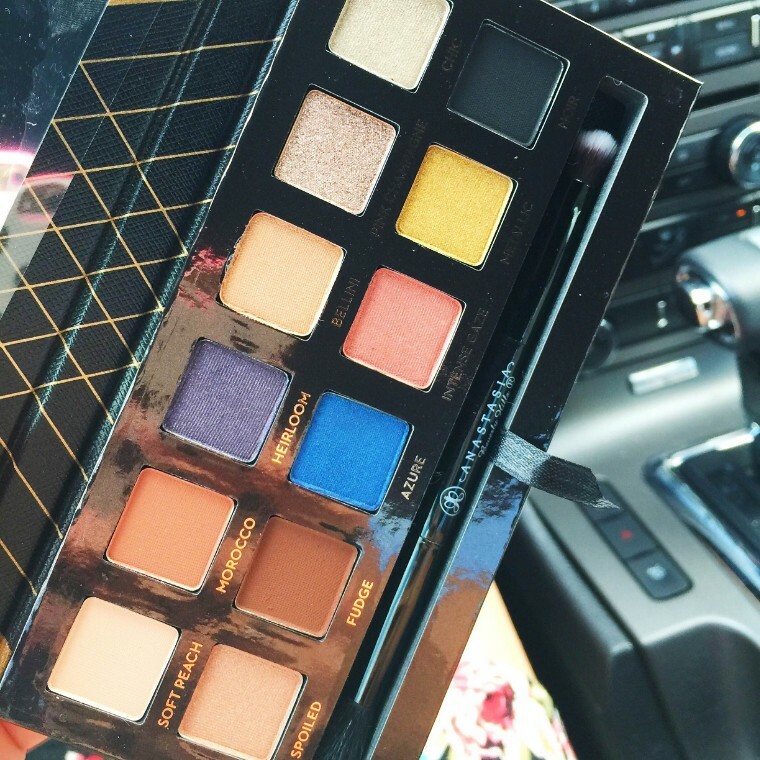 This is the luxury palette without a doubt, retailing at $80 for twelve shades. 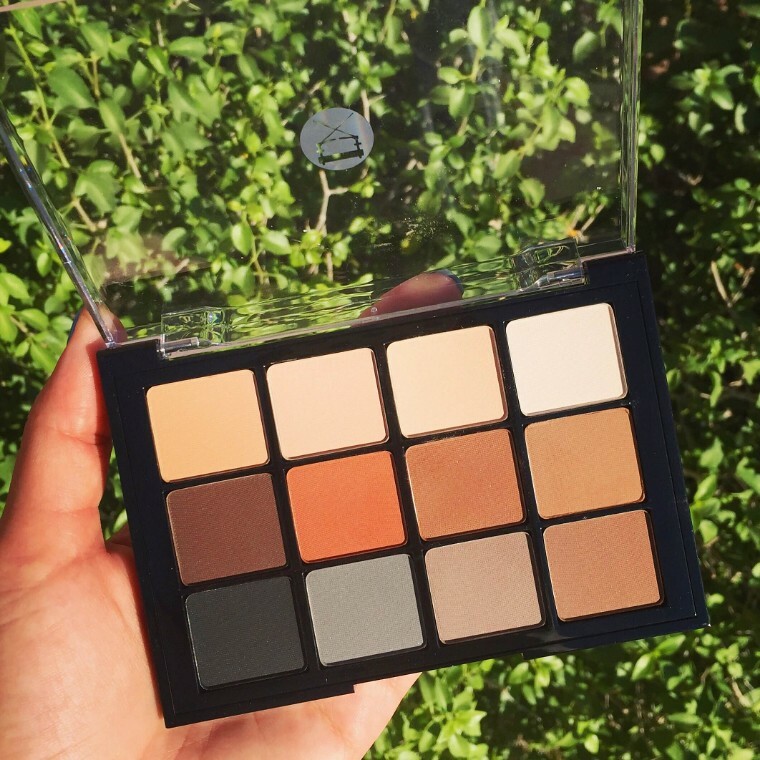 It is the true definition of neutral warm toones and this particular one is their 01 neutral matte palette. These are very dry and very matte. Although the Naked palette and the ABH Word Traveler palette are mainly matte, this palette is 100% straight matte shades and they are much more finely milled so if you have oily eyelids, you’re going to be in luck with these. I’m quite glad I have these shadows because the formula is one I haven’t tried before in any palette and it’s nice to see the distinction. They’re much less creamy and mainly just matte but they’re still easy to blend and easy to work with so I can certainly see why makeup artists would reach for this palette. Lovely!